​​​​​​​We’re sure you have a lot questions about what it’s like to lead at Philips. Here are the answers to the most common questions. 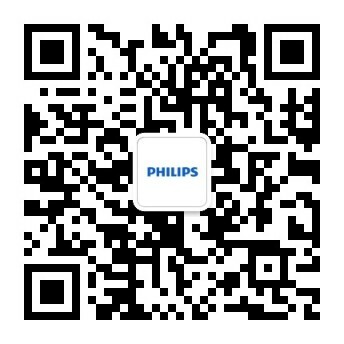 ​​​​​​​ Does Philips provide help in doing relevant study next to my job? Candidates who want to stand out are always interested in professional development opportunities. It could be on-the-job training but also doing a relevant study alongside their work. Often we get asked whether Philips supports these opportunities, and the answer is a resounding 'yes.' At Philips, we have our own Philips University, and every employee receives 1000 'e-miles' yearly to spend freely on courses, training, coaching or events which it provides. These opportunities vary from personal development to specific job-related areas. If you want pursue study not offered by Philips University, you can always discuss this with your manager. You may also get a budget for this when it's relevant to your work.